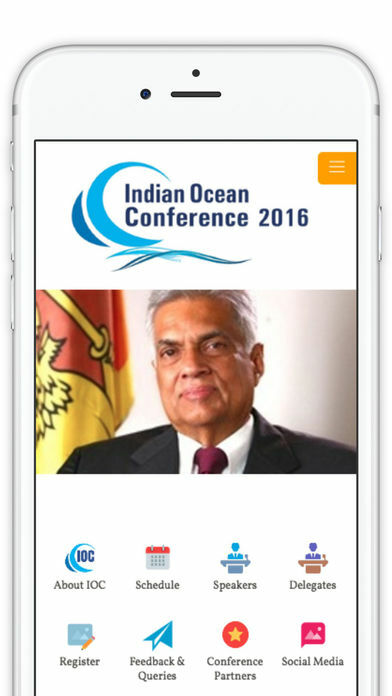 Indian Ocean Conference app caters speakers, delegates, audiences, media and enthusiasts to know details of conference to be held in Sep 2016 at Singapore. 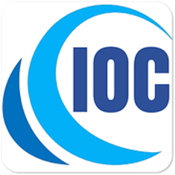 App will contain details and forms to facilitate smooth conduct of Conference. Conference speeches, reviews and publications will be added real time or post conference. App contains detail pages, forms for queries and registration, media (images and videos of conference), maps for navigation ease.